You are teaching fewer children. 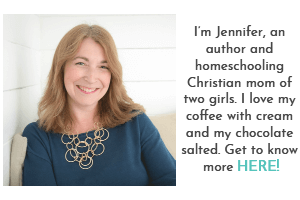 Want to know why you’re finishing up homeschooling so quickly? You have a smaller child-to-teacher ratio. Even if you have a large family, your child-to-teacher ratio is far smaller than that of the public school system. The more children there are, the more distractions, obstacles to learning, and the more learning styles there are to accommodate. You are living with your students. One of the most beautiful aspects of homeschooling is that you are living with your students. Learning flows in and out of your days whether you realize it or not. When you show them how to set the table, you are teaching. When you bake bread with them, you are teaching. When you fix the toilet together, you are teaching. When you shop together, you are teaching. Sometimes, we don’t see the various ways in which our children learn. We may forget that they were “playing” a coding app or that they listened to an audio book while you were driving them to swim lessons. We may overlook the educational board game we played, the book we read before bed, or the educational video we watched together as a family. Learning weaves itself in and out of our days. If you documented all the informal teaching that takes place in your day, I’m certain you would feel reassured that your children are constantly learning. If you doubt this, I challenge you to document all the exchanges you have with your children during the day. At the end of the day, go back and look at what lessons were “taught” in those exchanges. You and your children are unique. 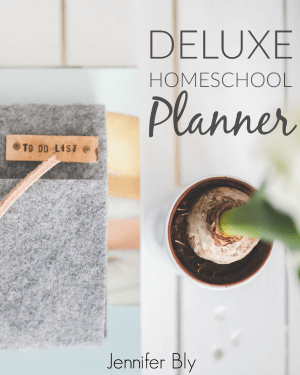 Having homeschool friends is beneficial to any homeschooler’s journey. However, it’s important to remind yourself that you and your children are unique. Your teaching and your children’s learning process are going to be different from other families. If your friends are saying that their schooling takes them 4-5 hours, don’t feel like your homeschool process is inferior. If they are happy, and their schedule is working for them, great! That doesn’t mean you have to change what’s working for you and your family. You are teaching more. Don’t doubt this. You teach your children things that the school system couldn’t even begin to instruct. Social responsibility, personal responsibility, practical skills (such as cooking, cleaning, repairs, etc. ), healthy debate, problem-solving skills, and self-help skills are among some of the “subjects” rarely covered in schools. You are your child’s educator. It’s an honour and privilege to homeschool. You know and love your child more than anyone else ever could. Don’t let doubt steal that joy. Seek out success and document the joy in your day. You’ve got this… I know you do! Do you need more encouragement? 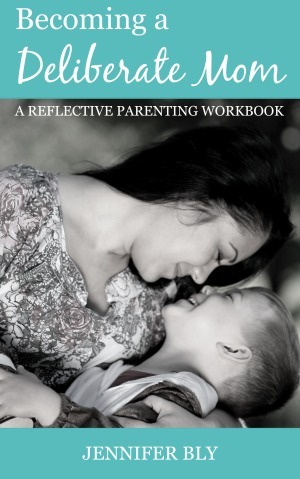 Make sure to check out my homeschooling eBook. It’s affordable and helpful! You can take a peek at my book HERE. 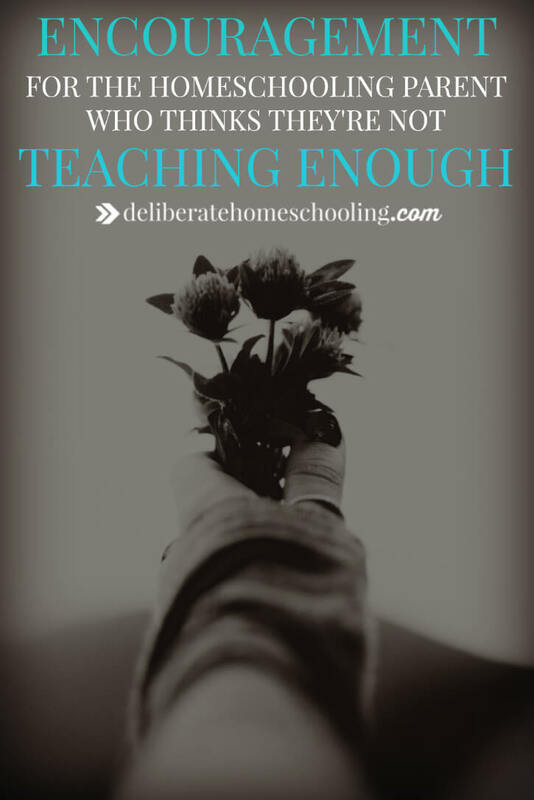 What can you do to assure yourself that you are teaching enough? This is such an excellent post. My oldest will graduate homeschool this year and there have been many times I have worried that I haven’t taught him enough. When I really stop to pray about it and think about it all, I know that isn’t true, but the doubts still creep in. I think about all I learned in public school that I no longer remember and I feel better. Also, I know that I have taught him how to learn anything he wants to know and that will get him wherever he needs to go. Thank you for the encouragement. I’m delighted you enjoyed this Rashel! I loved hearing your reflections on your own ponderings about whether you taught enough. You are so right about the retention when we go through school! I find as I homeschool my children, I’m learning new stuff all the time (and then I wonder what the heck I did for 12 years in school)! I’m so happy this encouraged you. Lovely post Jennifer. I think that homeschooling is definitely unique; you’re with your kids all day every day. There are so many opportunities for learning in the every day if you just look for them. Yes, I especially love the “random” learning opportunities that show up in the day! Yeah, this is something I struggle with a bit. I really want my kids to be able to go to college – not just any college – but the best that this country has to offer. They need to be able to sit down and take a test. You know, to have that mentality – while also having the advantages of learning at home. I think having the learning tailored to them – is important. Plus the way the education system is – it’s just terrible. . Even the public schools around here are doing a terrible job of teaching. The kids aren’t going to to the best colleges, so…I don’t really compare myself to them. It’s a struggle because I want to give my kids the very best. There is really no one to compare to. I feel like I’m off in a world of my own. I want my kids to go to college too. I think we have an advantage because our kids know life skills, they know discipline, they aren’t just conditioned to jump through hoops. I hear you though, we all have concerns at some time. We just have to trust that our kids are not just learning… but retaining so much more! Thanks for sharing your thoughts on this Lisa. I took that challenge last summer. I was a bit nervous about starting “kindergarten” because I had tried to make routines and schedules for our days before and always got derailed. I’m not good at following a schedule. So, I didn’t teach anything but rather watched my kids and wrote down any of their activities that could fit into a subject of any kind. I created a printable to help me easily tick off subjects covered. After a month I stopped because I finally felt like whether I did anything or not my kids got involved in science or asked me a question that led me into talking about historical events, they counted for fun and asked themselves what happened when you added 2+3. Kids want to learn – they just don’t always want to learn the things we want them to learn when we want them to learn it. I still try to make time for concentrated reading and math activities but otherwise I just do with them the things they think are fun and do activities with them that I think will be fun and they usually join in with enthusiasm. The printable I used is available for free in my blog shop. That’s awesome that you documented in that way last summer. 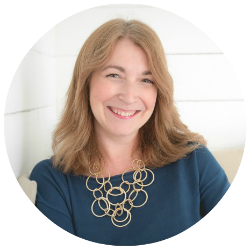 We really teach so much in our days – when we track it, we are often pleasantly surprised!